Budget friendly and environmentally friendly gifts! I am broke. So, holidays, anniversaries, and birthdays sometimes put me in a bind. An empty bank account leads to a spike in creativity. I also care deeply about the environment. I try my best to do my part. Such as, making coffee at home instead of buying it or using a reusable water bottle. One of my favorite pass times is making crafts. Craft supplies can be expensive, but using items I that I already have can save a lot of money. Plus, nothing beats a handmade gift. Homemade gifts come from the heart and people appreciate that. These gifts are good ideas for Christmas, birthdays, Valentine's Day, and anniversaries. So if you want to save money and the environment, like me, then these gifts are a good start. 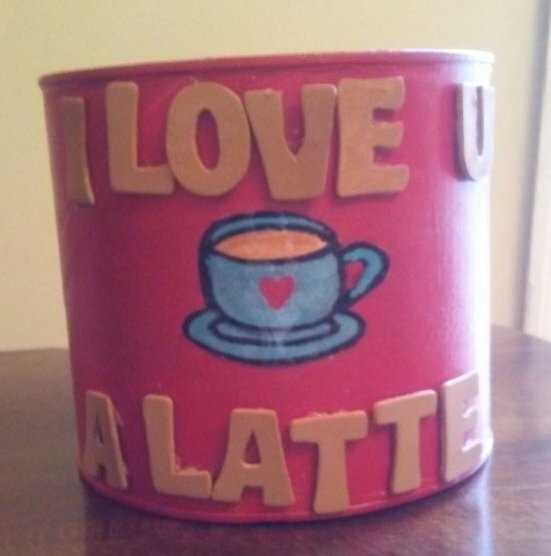 This is a coffee can that I turned into a gift for my boyfriend. I made it for Valentine's Day. All the supplies I needed was paint, paint brushes, wooden letters, and a hot glue gun. It can be used to hold kitchen utensils, writing utensils, change, and much more. This water bottle was turned into a fairy house. I choose to put an artificial candle in it. I gave this as a birthday present to some of my friends. The only supplies used for this project was paint, a water bottle, a fake flower, and a hot glue gun. Assorted popcorn lids, coffee lids, and any other lids can be turned into wall art. This photo is a sign I made out of an assorted popcorn tin's lid. 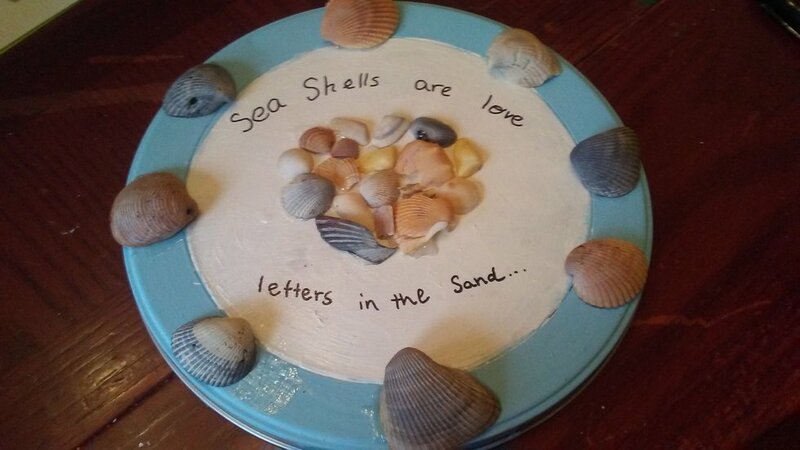 All I used was the lid, paint, glue, and sea shells. Toilet paper rolls can be turned into many different things. 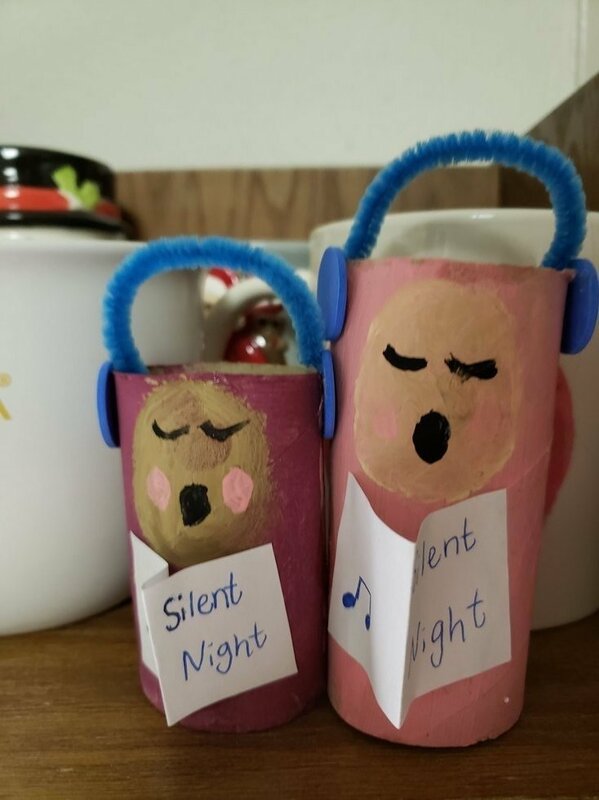 This gift in particular was made for my roommate who loves to sing. The supplies used were a toilet paper roll, paint, pipe cleaners, and foam circles. For this project any glass jars work such as jelly jars, spaghetti jars, and pickle jars. 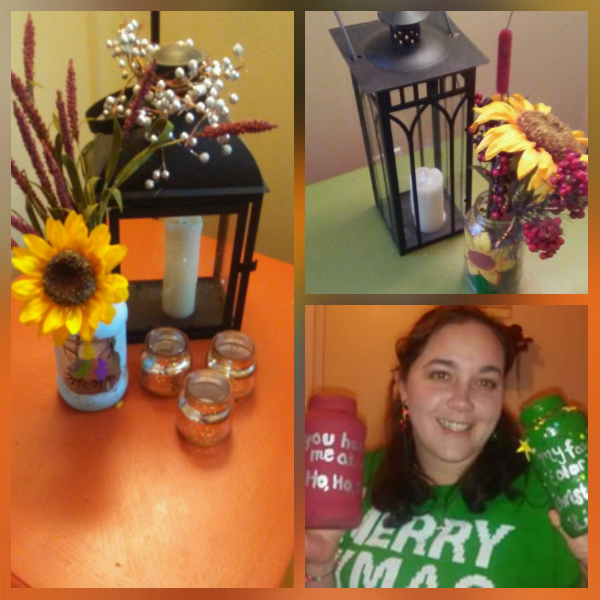 I turned these jars into gifts for my family. 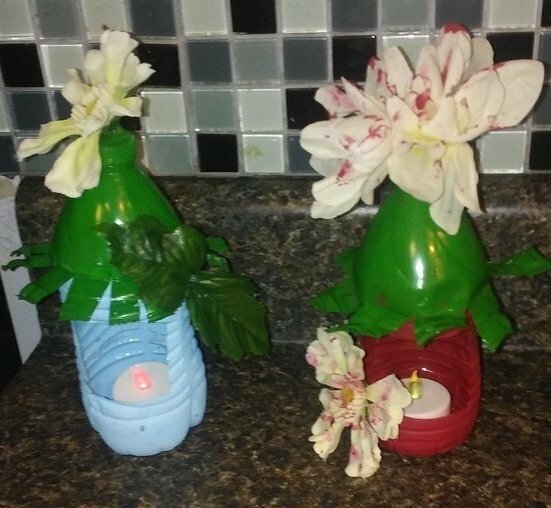 They are used as vases. Trash can be turned into some pretty rad gifts. The gifts in this article are some of the best presents I have ever given. I was able to make them perfectly for my perfect loved ones. These gift ideas are perfect if you are broke, want to save the environment, or want to make a special gift for someone you love.